Everyone dreams of an early retirement, no matter their age or how long they’ve been working. It’s a time to finally do what you want with your life. You can rest a little more, spend more time with your loved ones, and you can travel the world! Given those options, it’s no wonder studies suggest that retiring early might help you live longer. Is working into your golden years detrimental to your health? Possibly so. Retirement allows people to move more, exercise more, sleep more, and carry around much less stress. Many of these positive effects on health and longevity are related to having more time and space in one’s life after retiring. Years of sitting at a desk for 8-9 hours a day can increase the risk of cardiovascular illness.4 But a retiree is able to get up and move freely throughout the day – and even doing things as simple as tending to your garden can make an impact. 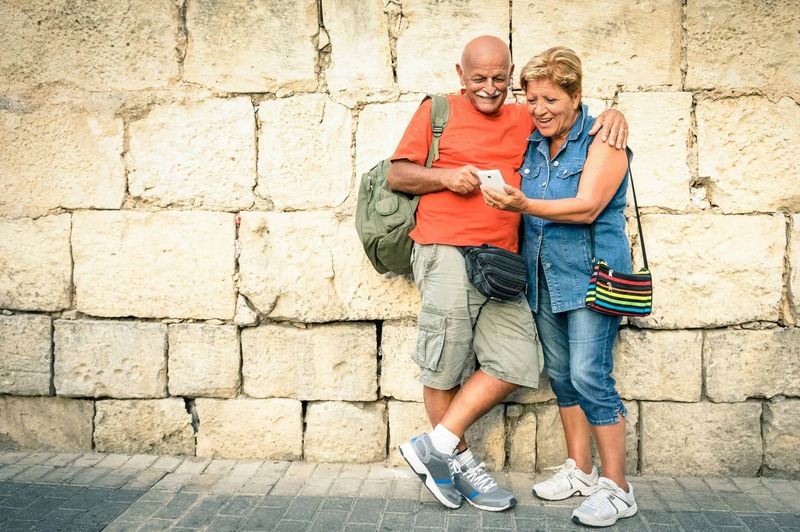 According to the Dutch study, mortality rates were reduced because retirees showed a decrease in cardiovascular and digestive ailments, obesity, smoking, and alcohol consumption. So, retirees were forming better, healthier, habits once they said “goodbye” to their working life. This likely extended their lives. There are almost as many different jobs in the world as there are people, and some people don’t sit at a desk all day. Their work involves daily physical activity. So, for much of their working life, they have retained a certain amount of physical fitness – perhaps they were a construction worker or a firefighter. 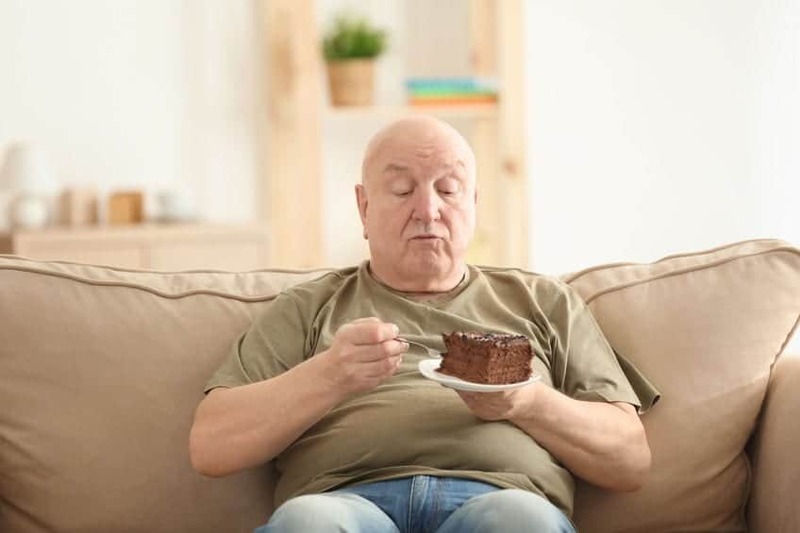 But, when they retire, they are far more likely to become obese, according to one study.6 This is because they’ve never really had to exercise outside of work before. Suddenly, in retirement, they’re eating the same things, but they’re now doing far less physical activity. Many studies have focused on how “purpose” is a huge contributor to human longevity. Purpose, it would seem, helps keep your brain firing. And work often gives people a sense of purpose in life. Some people spend years waiting for retirement but then once retirement comes, suddenly find themselves lost and without a sense of purpose or belonging. An Austrian study found that retiring early caused an increase in premature death in blue-collar male workers. With each year of early retirement, researchers found an increase in mortality risk of about 2.4 percentage points. The study cited cardiovascular illness as the greatest reason, suggesting that changes in health behavior – drinking, smoking, and lack of physical activity – were largely to blame. If you look after your body and your brain after leaving the workforce, your chances of living longer are very good. Early retirement isn’t exactly the answer, but it can make healthy habits easier. Though you can’t control the genes you’re dealt, you can develop healthy eating habits, exercise regularly, abstain from smoking or excessive drinking, and form strong social ties. 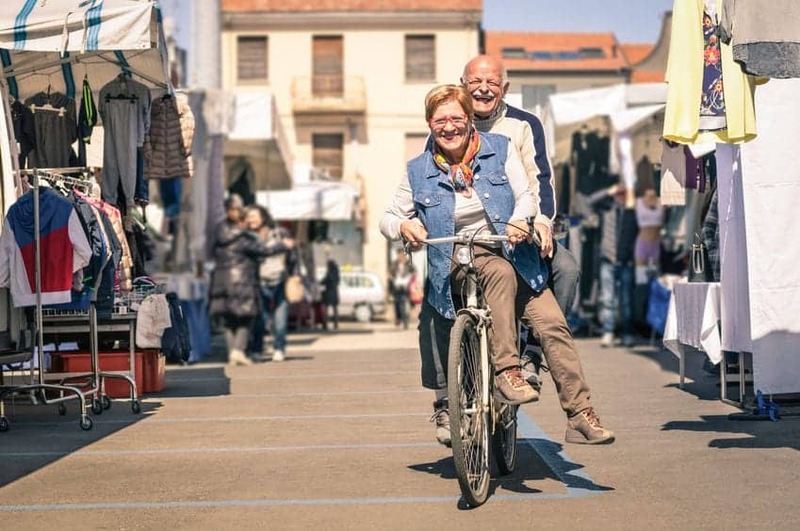 All of these things can help you thrive and find new purpose in early retirement. Aging Hack: Can Lifting Weights Help You To Live Longer?